In January a trio of Mexican nationals, including a husband and wife, were arraigned in the courts for theft of tens of thousands of dollars from two of several Atlantic Bank ATM’s in four districts. 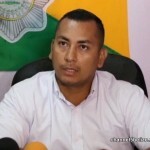 But this week, twenty-six year old Belen Hernandez and thirty-one year old Lionel Rodriguez saw charges briefly dismissed by Corozal Magistrate Patricia Arana after lead investigator, Inspector Wilfredo Ferrufino, admitted they had no evidence to disclose to defense attorney Leslie Hamilton. Their freedom was short-lived, however, as police quickly charged Hernandez with a further two counts of theft of three hundred dollars each from the bank, and Rodriguez with five counts for a total of three thousand, five hundred dollars, to which they both pleaded not guilty. 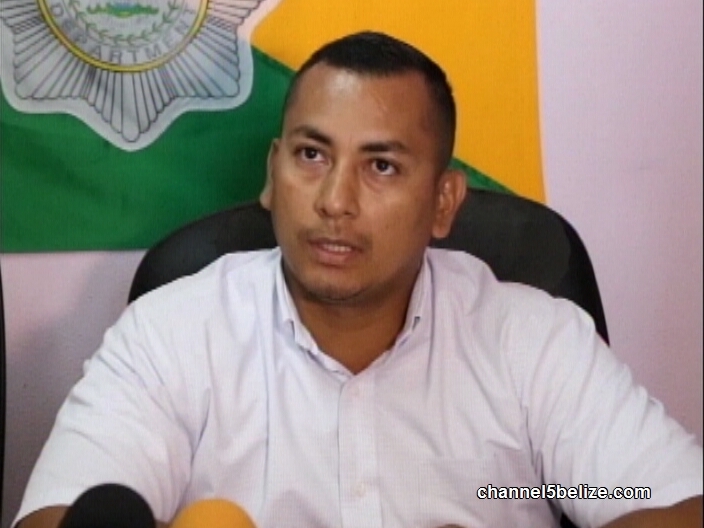 Today, Inspector Ferrufino indicated that more charges will be laid against the married pair and their co-accused Joscan Uriostegui. Inspector Ferrufino would not comment on why the original charges were dropped. The trio was denied bail and the case was adjourned to May twenty-eighth, at which time the prosecution must provide disclosure to the defense.